If you're looking for low-calorie recipes, then you can stop your search. Here's a list of 12 of our Best Easy Low-Calorie Recipes for breakfast, lunch, and dinner. It doesn't matter if you count calories or are just looking for healthier options; these recipes will be perfect for you. These low-calorie dinner recipes are delicious and filling, but best of all, they are good for you too. You can now plan out your week and make a different healthy recipe each day. Soon these will be your go-to recipes for when you need a quick and easy meal. 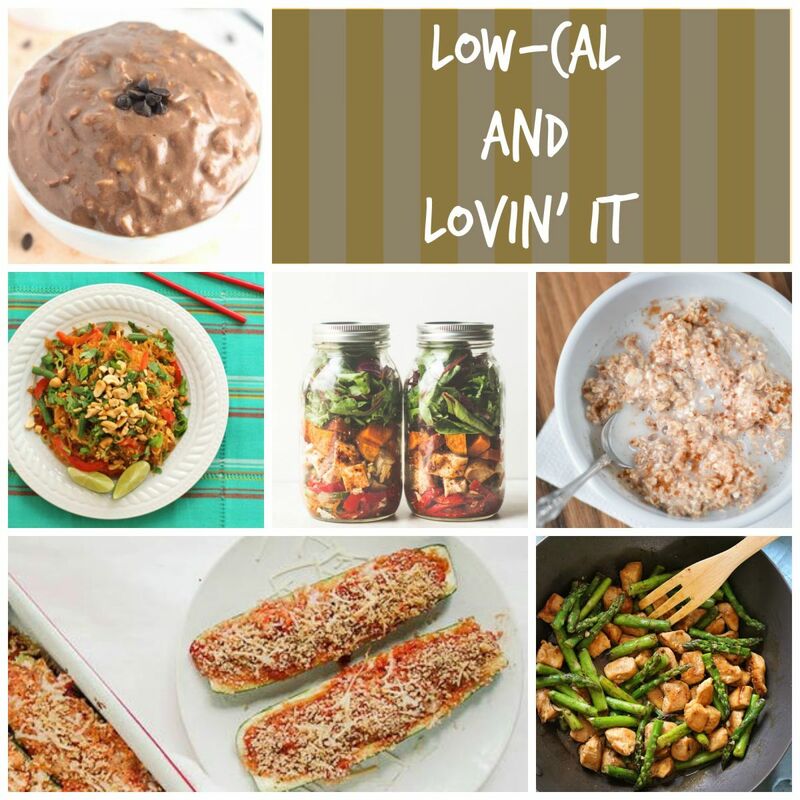 Are you looking for low-carb recipes as well as low-calorie? If so, then you need to check out our free Low-Carb eCookbook. Instead of stopping for fast food on your way to work, start your day off right with one of these low-calorie breakfast recipes. The best news is that you won't spend a lot of time preparing these breakfast recipes. For a few of these healthy recipes, you can even make them the night before! Making a healthy lunch can be difficult. The middle of your day is often jam-packed with errands, work, or family obligations. Instead of resorting to your typical unhealthy choices, you should make one of these quick and easy recipes. They take no time at all to make, so you can enjoy a healthy lunch almost instantly. Dinner is a time to catch up with family and friends, but that doesn't always happen. Some nights, you'll be lucky to get anything at all on the table. Instead of grabbing a frozen dinner, you should make one of these easy healthy recipes. They're quick to make, delicious to eat, and insanely healthy. What could be better than that? Want even more dinner recipes? Here are 20 Low-Calorie Dinners that will please both you and your family.